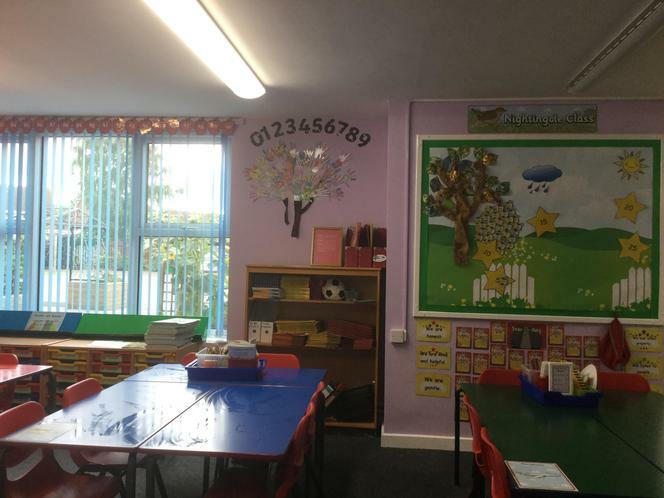 Welcome to Nightingale Class' home page! 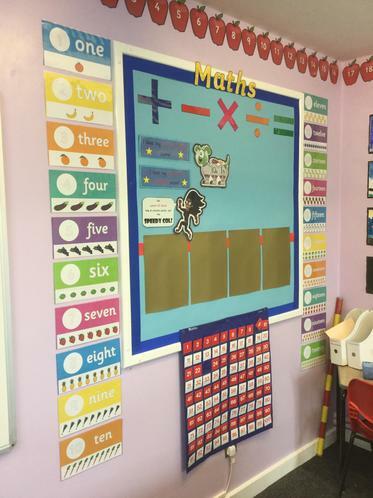 Take a look at some of the wonderful things we have been doing in Year 2! We have been learning about the Victorians this term. 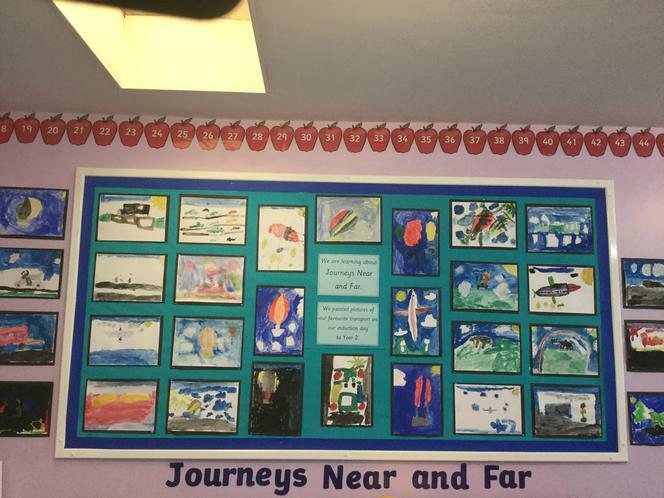 We are looking forward to sharing our learning with you in our class assembly on Monday 1st April at 2.30pm. We are visiting Blists Hill Victorian Town on Thursday 14th March. Children need to wear their school uniform, but please make sure they are wrapped up warm as we will be outside for much of the day. Many thanks! 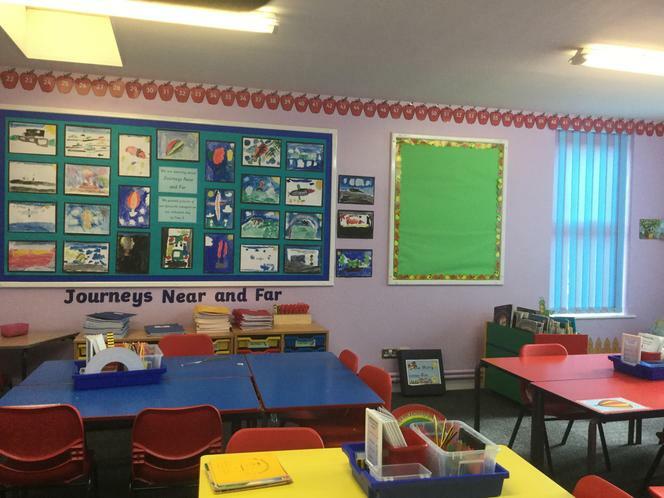 Have a look around our lovely new classroom!